Provide comfort for the family of Marcia Jacobus with a meaningful gesture of sympathy. Marcia Jacobus (McKernan, Grier), age 83, was reborn this first day of spring, on March 20, 2019 in Boulder, CO. She is finally at peace after a long struggle with cancer. Her final days were spent surrounded by family and angelic care givers at Boulder Manor Care. Marcia was born in Chicago on March 2, 1936 to John and Ruth Grier. Growing up in Chicago, Marcia had numerous occupations and often worked multiple jobs to help support her family. This selfless nature continued throughout her life as Marcia often placed the needs of others above her own. At her home, extra plates were always set for any person that might enter the house during meal times. And if you were a stray dog or cat that wandered in the yard, you were in luck! Marcia loved all animals. Marcia is survived by her daughter Jennifer Arens; her son, Ed McKernan; her grandchildren, Dennis Arens, Morgan Arens, Delaney McKernan and Declan McKernan; her brother Tom Grier; and her lovable pets, Lucky, Daisy and Snowball. She was preceded in death by her husband, Leroy Jacobus; her sister, Florence Grier; and her brothers, Arthur Grier and Leroy Grier. To send flowers in memory of Marcia L. Jacobus, please visit our Heartfelt Sympathies Store. We encourage you to share your most beloved memories of Marcia here, so that the family and other loved ones can always see it. You can upload cherished photographs, or share your favorite stories, and can even comment on those shared by others. 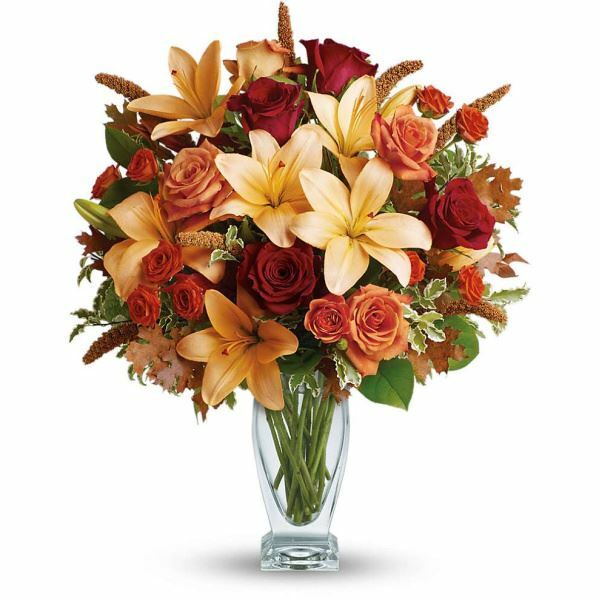 Provide comfort for the family of Marcia L. Jacobus by sending flowers. Ed, Kris, Delaney and Declan, Thinking of you all as you celebrate the life of your mother and grandmother. Heartfelt Sympathies Store purchased flowers for the family of Marcia Jacobus. Marcia was such a generous person. Seeing her at the away games when the kids were in high school was such a wonderful sight! She loved her grandkids and sacrificed so much to care for them. RIP Marcia - you are a special soul! My sincere condolences to the family at this most difficult time. I just wanted to share some comforting scriptures that I pray will bring you comfort. The Holy Bible reveals that God proposes to remove all the distressing conditions that cause sorrow and pain, including death. He promises: "Look! The tent of God is with mankind, and he will reside with them, and they will be his peoples. And God himself will be with them. And he will wipe out every tear from their eyes, and death will be no more, neither will mourning nor outcry nor pain be anymore. The former things have passed away"-Revelation 21:3, 4. Very soon all our tears of sorrow will be turned into tears of joy, as this is God’s promise to us. “What happens when you die”, Find the Bible’s answers to this question at jw.org. (Go to Bible Teachings -› Bible Questions Answered).